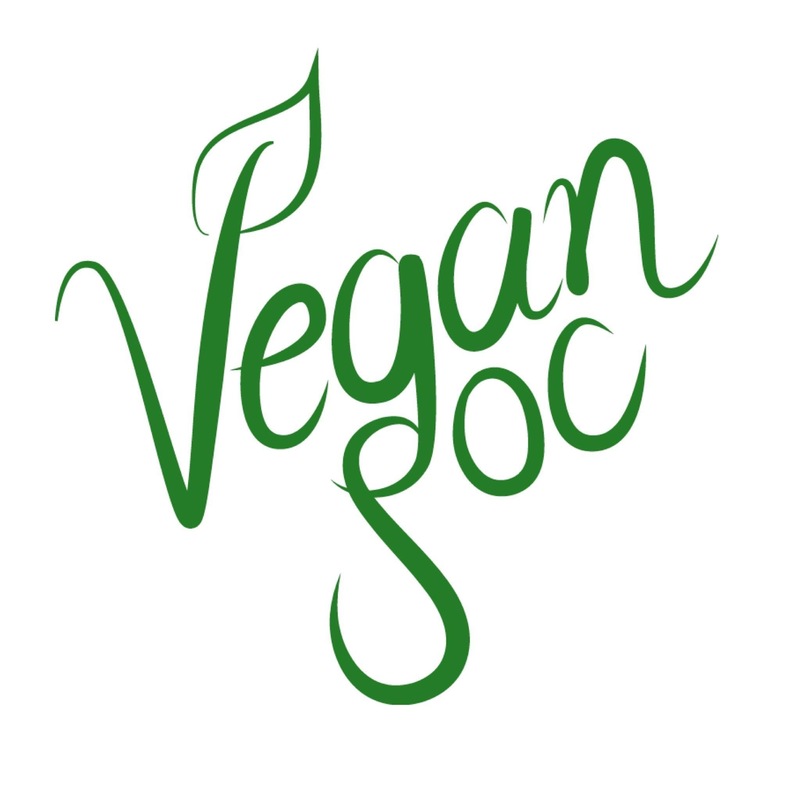 DU Vegan Society is Trinity’s new community for vegans, vegetarians and anyone interested in our lifestyle. With events ranging from discussions, debates and guest speakers to nights out, food tastings and cosmetics workshops, we have something for everyone – devoted plant people and curious omnivores alike. Animals may be our first love, but we quite like fellow students too!